Our website features the best ranch properties for sale in Texas…your one stop ranch shopping resource. It is easy-to-use and updated by the official Realtor’s database every 15 minutes. You can save searches, and get daily email alerts of new listings, and price changes. The ranch properties in Texas on this page are live listings, directly from MLS association feeds from around the state of Texas. Click the button below to see all Mason County TX Ranches for Sale from our Lands of Texas MLS Website. 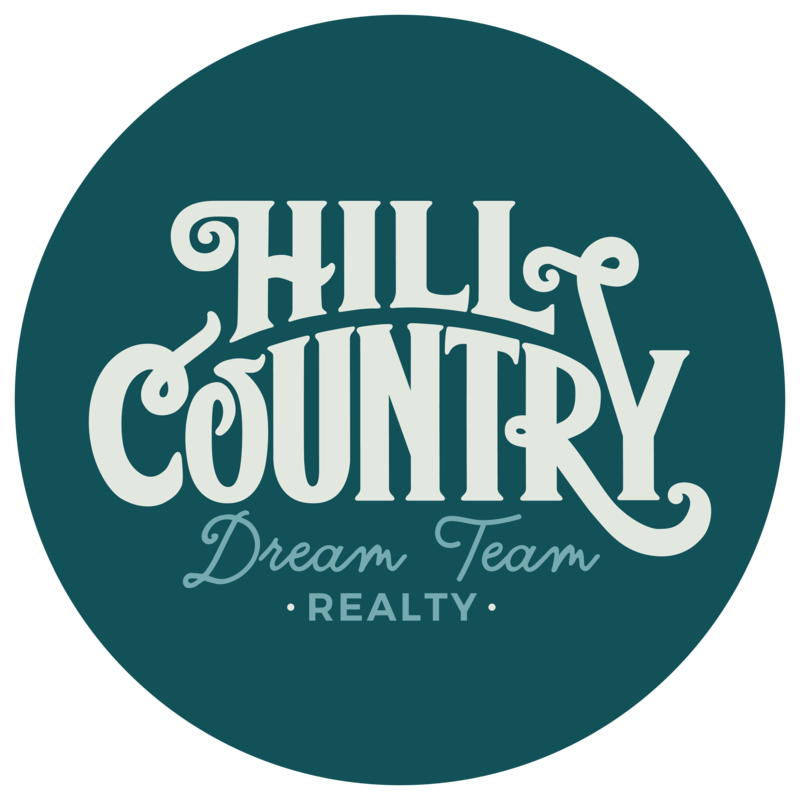 The data relating to real estate for sale on this website comes in part from the Internet Data Exchange (IDX) of the Central Hill Country Board of REALTORS® Multiple Listing Service (CHCBRMLS). The CHCBR IDX logo indicates listings of other real estate firms that are identified in the detailed listing information. The information being provided is for consumers' personal, non-commercial use and may not be used for any purpose other than to identify prospective properties consumers may be interested in purchasing. Information herein is deemed reliable but not guaranteed, representations are approximate, individual verifications are recommended. Copyright 2017 Central Hill Country Board of REALTORS®. All rights reserved.